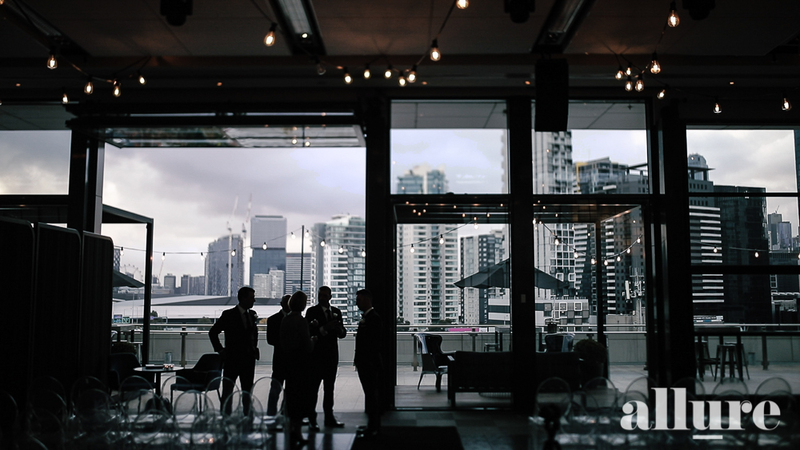 Delvina & Stefano’s wedding was celebrated at the stunning Luminare in South Melbourne. This wedding is about two families joining as one. It’s about food, drink and dancing with people they LOVE. They are both extremely hard working people but live life to the fullest. They both adore ‘poopie’ their sausage dog. Delvina is a hard working lady who has had to take over her late father’s business when he passed away a few years ago. Stefano loves his soccer, clay shooting and is also a concreter. We hope you enjoy watching Delvina & Stefano’s wedding video.